Author Axie Oh credits her interest in Korean culture and history to what some might consider an unlikely source: the community that surrounds K-pop fandom. That connection, Oh noted, was a particularly important one to her because she did not grow up hearing or speaking Korean at home except through music and Korean dramas. She incorporated a lot of what she picked up from the world of K-pop (including adding a character who is a K-pop idol) into her debut young adult (YA) novel “Rebel Seoul,” which is scheduled to be released on Sept. 14. While the 28-year-old describes the book as “a YA sci-fi adventure romance with giant robots,” it also has a deep connection to her studies in Korean history and the works Oh read while doing her undergraduate degree in East Asian studies. “Rebel Seoul” tells the story of Jaewon, a Korean teen who is alone in the world until he is conscripted into the military in the year 2199. In Jaewon’s world, China, Japan, and Korea no longer exist as separate countries but as part of the Neo Council, a conglomerate made up of the former nations. Instead, she devoured books by authors like Philip Pullman and JK Rowling as a teen and did her MFA in writing for young people at Lesley University in Massachusetts. She also began attending conferences for authors. It was at a conference hosted by the American Library Association that she learned of the New Visions Award for Writers of Color, a competition sponsored by Lee and Low Books that seeks middle grade and YA novel. “One of the reasons I applied for the New Visions Award was because they had put out a short story anthology called ‘Diverse Energies,’ which is all short stories by different authors,” Oh explained. 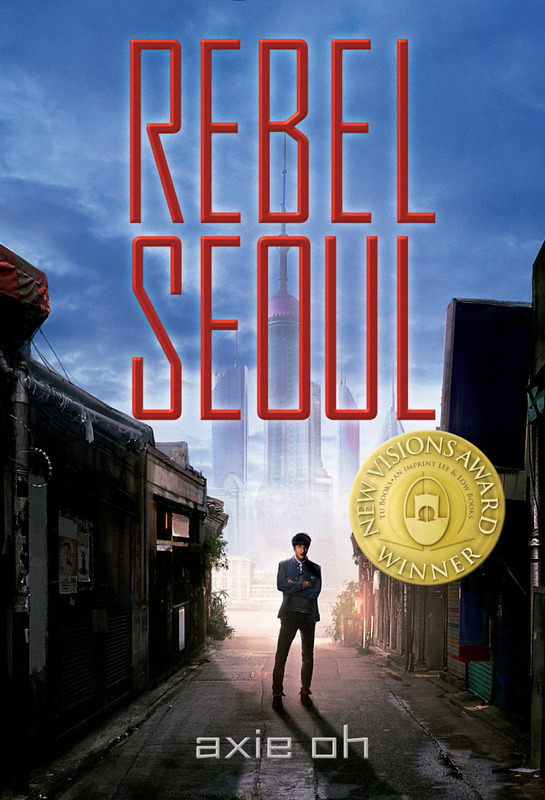 Pon would go on to mentor Oh and praise "Rebel Seoul" in a blurb that appears on the book's cover. Experiences like that one are also why Oh has become an outspoken advocate for the need for diverse books in YA literature.